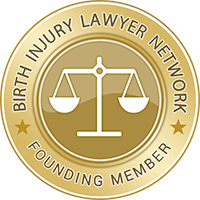 If your newborn received an injury during the birthing process, please contact the Law Offices of Michael Cordova to speak with one of our lawyers about your rights and possible compensation. 602-285-1444 Law Offices of Raymond J. Slomski, P.C. (602) 254-6071 Suzuki Law Offices, L.L.C.